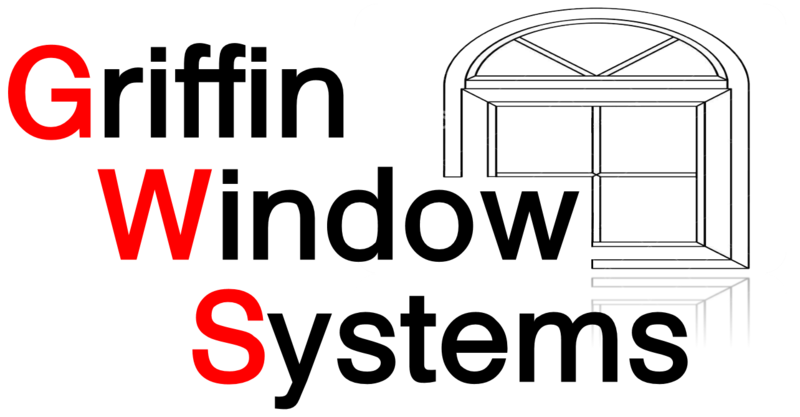 Welcome to Griffin Window Systems. 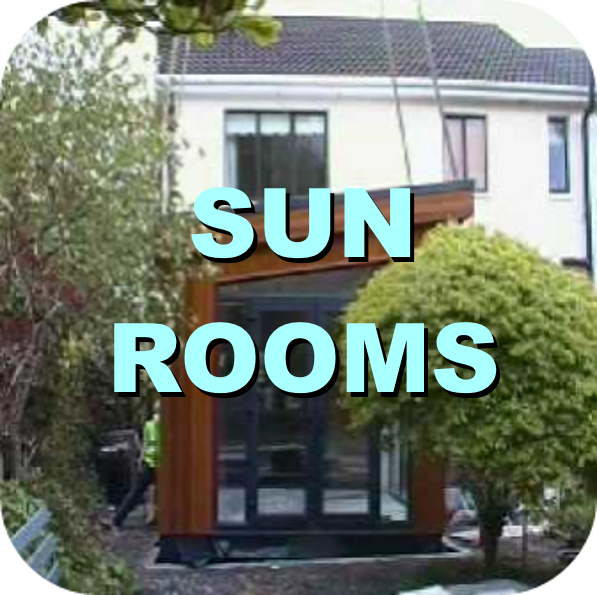 We are a wholly Irish owned family business based in County Dublin. 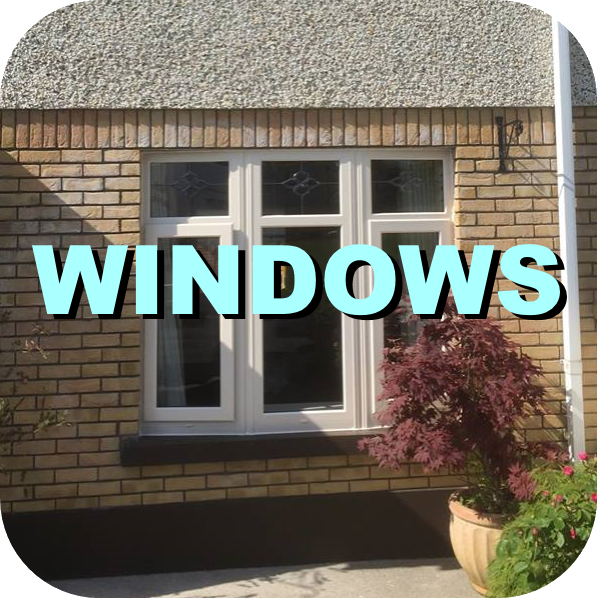 Founded in 1983, we are Ballyfermot's longest serving uPVC window and door supplier, meeting the needs of our customers throughout Dublin and beyond for nearly 35 years. During this time, Griffin Window Systems has gained a fine reputation for the excellence of our craftsmanship and the quality of our customer service and advice. 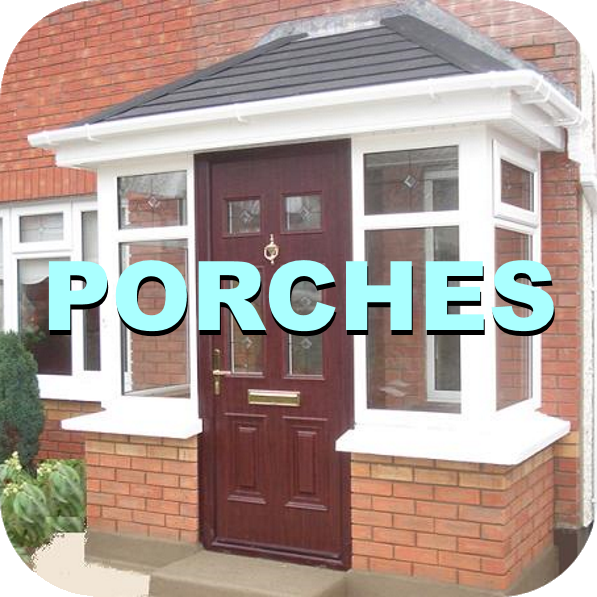 We also offer a full range of composite doors in a broad variety of colours. We also supply security locks for PVC doors as recommended by An Garda Síochána to protect your home. Full range of repairs to all PVC doors and windows i.e. 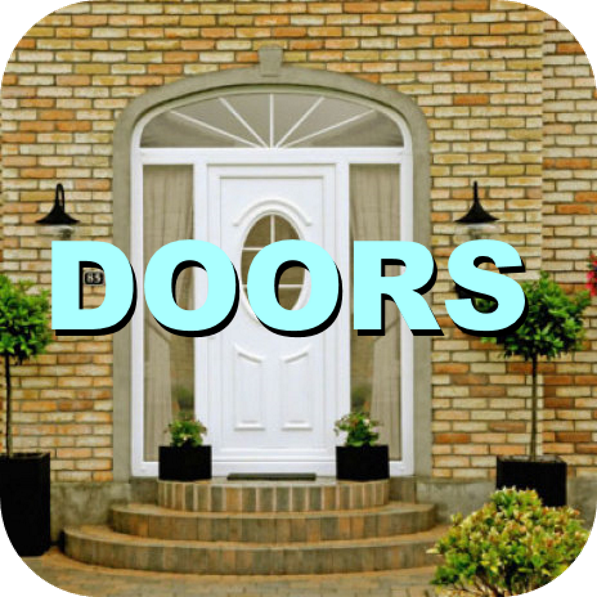 Handles, hinges, locks & patio door wheels. We also replace double glazed units. A full installation only takes one working day.